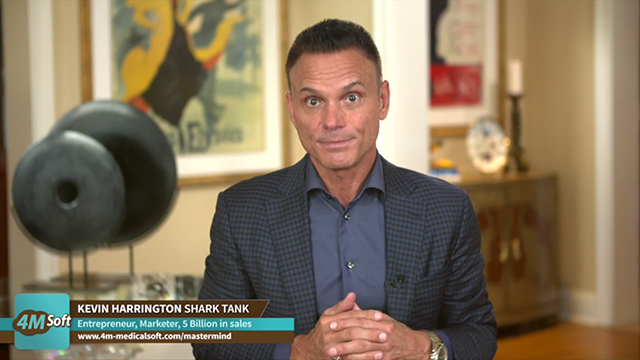 Bring the power of our 4M software and its programs all backed by the original Shark, Kevin Harrington, to your organization. We have done the work; you get the credit and take a part of the revenues! With custom Partnerships, white label agreements, and business affiliations to choose from, we have a program for you! Help your members and clients by providing them with amazing marketing and sales software never before seen in medical marketing. Increase your organizations’ bottom line with revenues share programs. Simply fill out the information below and we will contact you to schedule an introductory call.